And now a word from…Rabbis…. Turns out rabbis aren’t quite obsolete after all. Rabbis for Human Rights -North America sent out a press release this morning that they are among this year’s Slingshot Guide to the most innovative Jewish organizations. Not so buried in the press release: Rabbis lead eleven of the sixty organizations named by this year’s Slingshot Guide. Four of these organizations are new additions to the list this year. An additional two organizations were led by rabbis at the time of the application. Many rabbis went to rabbinical school not necessarily because they were interested in leading congregations, but because they wanted to be leaders for change in the Jewish community, as well as in American and the world. 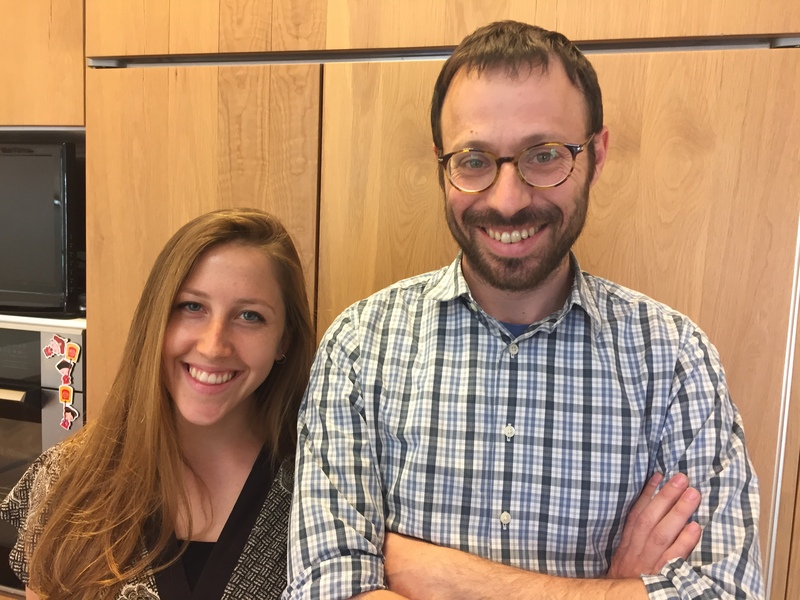 It may well be that Jewish institutional life is not as synagogue focused as it was, but that shouldn’t make young Jews who want to drive moral leadership despair – there’s plenty of work to be done, and we see that the next generation of Jewish rabbinical leaders has turned in much the same direction as young Jewish leaders of all stripes – towards grassroots, entrepreneurial organizing. Maybe we’re all “Occupying Judaism” now. This year’s list continues a trend toward an increased representation of rabbi-led organizations on the list. The 2010 list included ten rabbi-led organizations, including two that remain on the list, but are no longer led by rabbis. In 2009, only four rabbi-led organizations made the list. “I became a rabbi in order to revitalize the Jewish community. It is heartening to see so many colleagues also recognized for their leadership of innovative organizations,” commented Rabbi Elie Kaunfer, the Executive Director of Mechon Hadar, which was named as one of the “standard bearers,” a designation given to organizations that have been in Slingshot for several years. In addition to Rabbis for Human Rights-North America, Mechon Hadar, and OurJewishCommunity.org, the rabbi-led organizations are Ikar, The Bronfman Youth Fellowships Alumni Venture Fund, Gateways-Access to Jewish Education, Hebrew SeniorLife Chaplaincy Institute, Judaism Your Way, The Kavana Cooperative, Torch, and Uri L’tzedek. The Panim Institute of BBYO and Encounter were both founded by rabbis and led by rabbis until a few months ago. At least six additional organizations have rabbis on their senior staffs. The list is also notable for the large number of Conservative and Orthodox rabbis included. Of the thirteen organizations named above, seven are or were until recently led by Conservative rabbis, and four are led or co-led by Orthodox rabbis. Slingshot is used by philanthropists, volunteers, not-for-profit executives, and program participants to identify path-finding and trailblazing organizations grappling with concerns in Jewish life such as identity, community, and tradition. Gateways is not led by a rabbi, unless Arlene Remz has been keeping her ordination really, really quiet.